2019 Summer Camp Registration Starts Now! 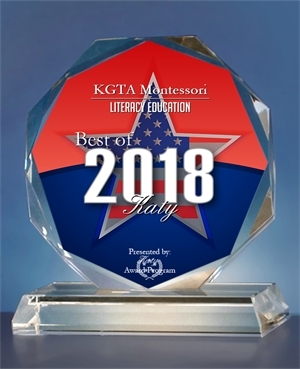 6 Consecutive Years as Best Education Services in Katy!!! Welcome to Katy GT Academy! 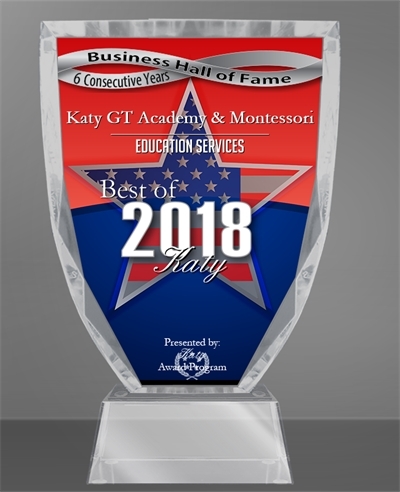 Katy GT Academy is a learning emphasized collegiate school that provides an enriched, developmentally appropriate, and highly challenging education for all of our students. 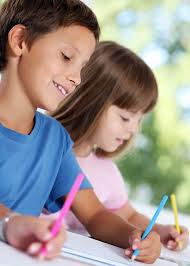 Our goal is to challenge each student to meet a standard of excellence in everything he or she does. Learning and achievement go hand in hand, whether inside or outside the classroom, so we have built programs that meet the highest academic and extracurricular standards. By providing an environment that challenges and nurtures each child’s development, our students are able to discover their strengths and respect each other’s differences. They learn to work together, making the most of everyone’s talents. We provide balanced and nutritious snacks and lunches. Please check out our menu. If your child is allergic to anything, please contact school immediately.